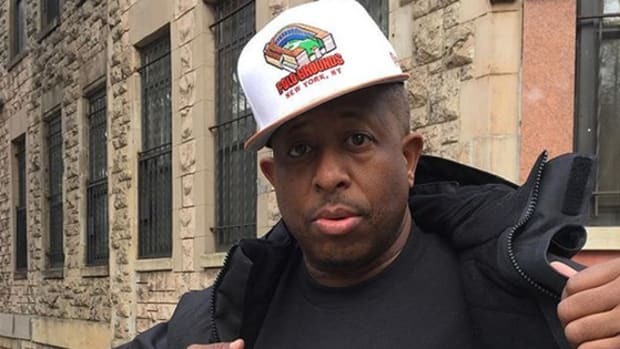 DJ Premier is on the short list of the greatest hip-hop producers of all time, but he didn&apos;t become a legend overnight. 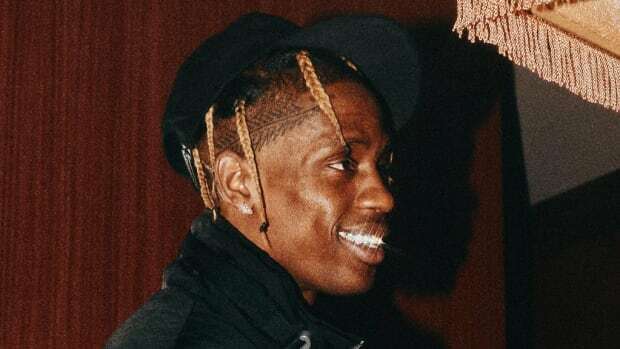 As he explained on the most recent episode of the Rap Radar Podcast, Travis Scott’s entire family helped to turn the native Houstonian into the well-rounded producer and human being we know and love. As it turns out, Travis&apos; father and uncle provided Preemo with a foundation of knowledge in drums, bass, and in motorcycles, while Scott’s grandmother taught him English. 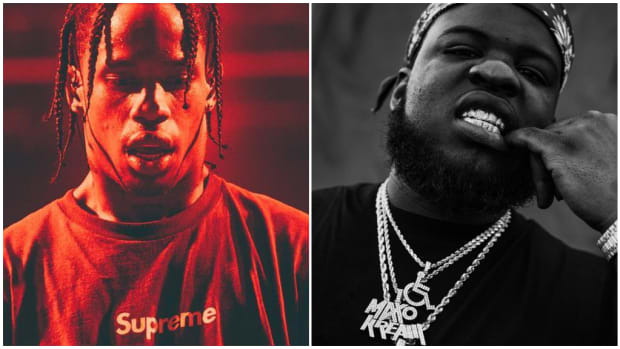 “I knew how to play drums because Travis Scott’s dad was one of my OGs when I was a kid in Texas,” Preemo said. “I used to ride mini-bikes and I was into motorcycles real heavy, into dirt bikes, and he taught me how to ride. 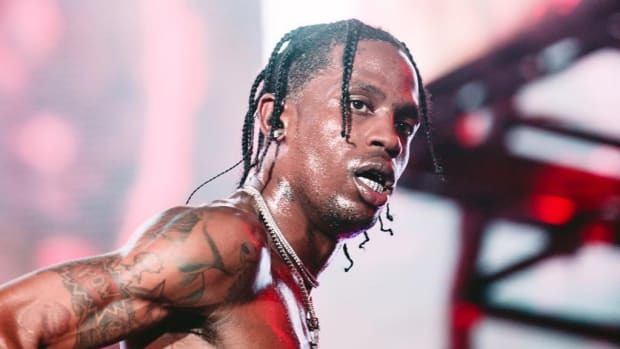 Shout to Jack, and shout to his brother Travis… Their mom was my English teacher, and she’s one of the flyest people in my neighborhood to this day. Ms. Webster, man." 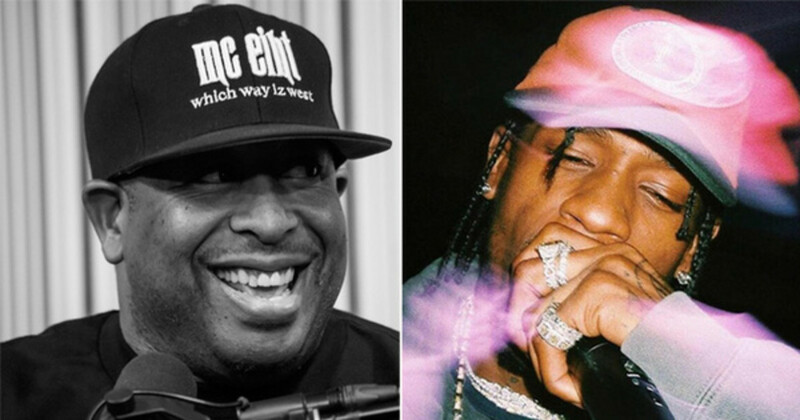 DJ Premier has been behind the boards of so many iconic beats, working with everyone from the old school to the new school, and directing young upstarts like Torii Wolf. Imagining him seated beside Jack and Travis, tapping out his first drum break, is incredibly humanizing. “As I got older, like a teenager, Jack and Travis was always playing drums and bass in the house and they taught me how to play drums and bass,” Preemo continued. 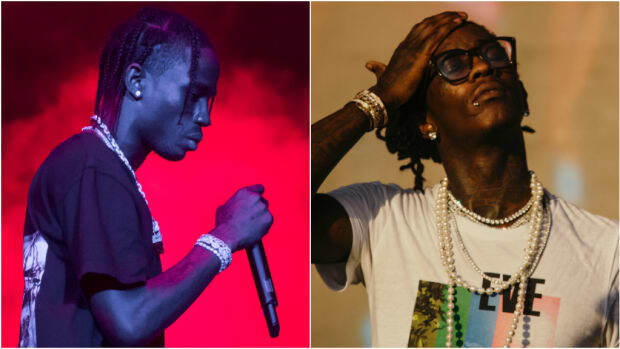 “Travis, which is Travis Scott’s uncle, taught me bass, and Jack taught me drums. 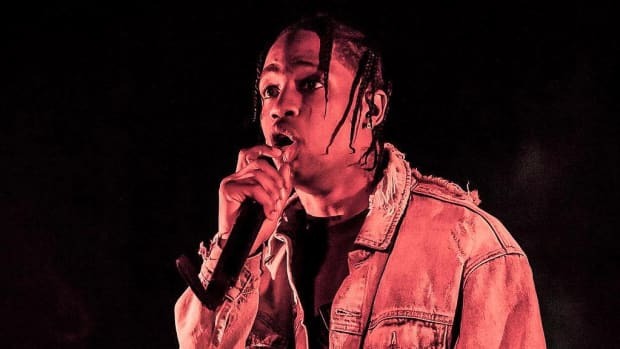 That’s a lot that has something to do with my production style to this day.” Given his family&apos;s penchant for sparking and developing creativity, it&apos;s no wonder Travis Scott rose to fame. What would “N.Y. 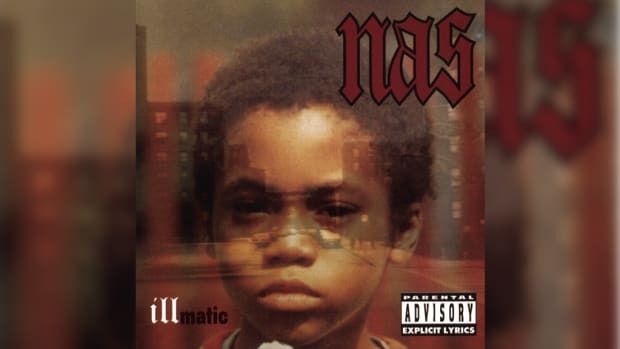 State of Mind” have sounded like with a different drum pattern? 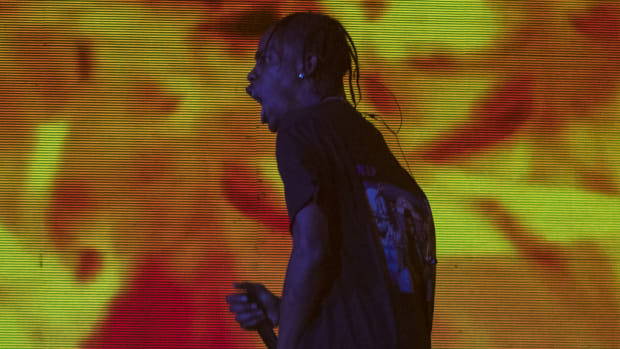 Thanks to Travis Scott&apos;s father, we’ll never have a sleepless night. As more legends share their humble beginnings and give us looks into their process, I imagine a score of aspiring producers taking notes and feeling that much closer to their dreams. DJ Premier on His Hip-Hop Relevancy: "I Refuse to Be One of Those Old Someones"